Call the VSO Box Office at 604.876.3434 to book. Four tickets chosen from 15 concerts, for as little as $99. 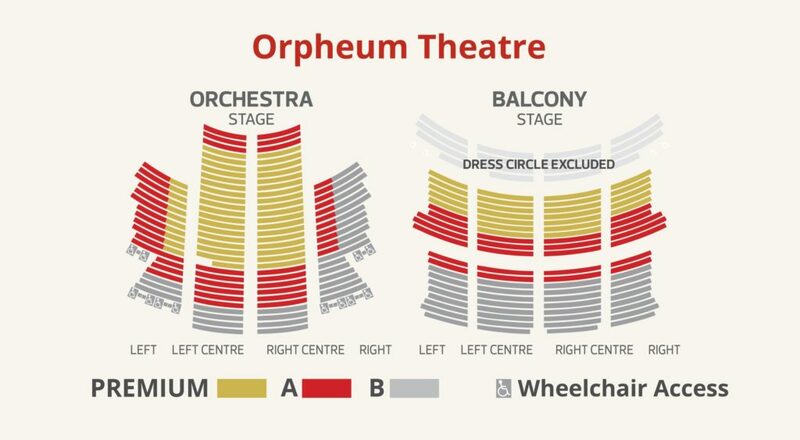 What you do with the tickets is up to you: take four tickets to your favourite concert, two pairs to two concerts, or choose four different concerts altogether. Even better, order two Samplers for more great concert experiences! 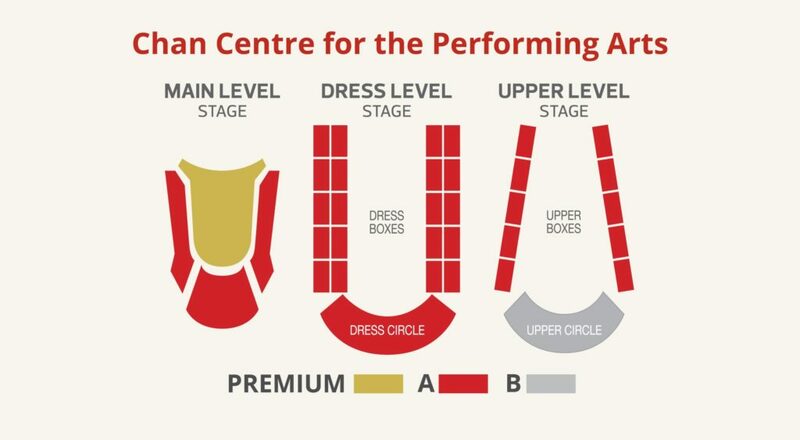 A little tip: ordering a Sampler in PREMIUM seating will save you almost 50% on regular single concert prices for the best seats in the house! Great concerts, magnificent venues. Call VSO Customer Service at 604.876.3434 to purchase or to make concert selections for a Sampler you have already purchased. 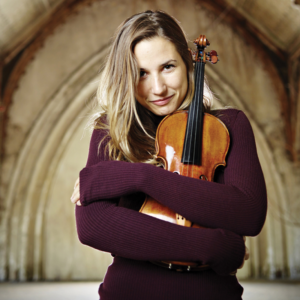 Music Director Emeritus Bramwell Tovey conducts the VSO along with former Principal Cello Ariel Barnes, in a concert featuring Bruckner’s arresting, enigmatic 6th Symphony. 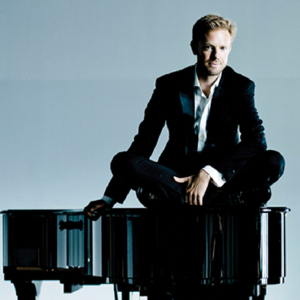 One of the most poetic and lyrical pianists of his generation, Andrew Von Oeyen tackles Grieg’s much-loved Piano Concerto, in a concert that also features one of Dvořák’s greatest works, and the famous melodies of The Moldau – all under the direction of conductor Brett Mitchell, making his VSO debut. 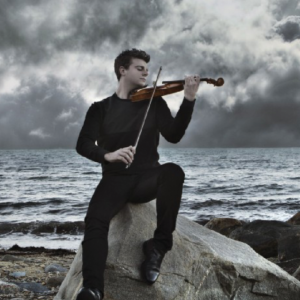 Young violinist Chad Hoopes, praised worldwide for his exceptional virtuosity, performs Dvořák’s masterpiece Violin Concerto. This concert that also features Mozart’s enduring classic, the overture to The Magic Flute, and Brahms’ celebrated Fourth Symphony. 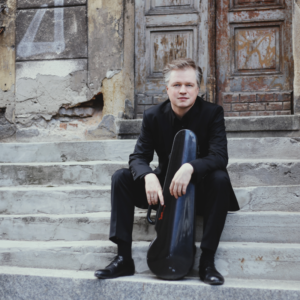 Extraordinary violinist Henning Kraggerud leads from the violin in a program that includes Grieg’s brilliant Holberg Suite, as well as a new arrangement of Bach’s watershed Goldberg Variations. 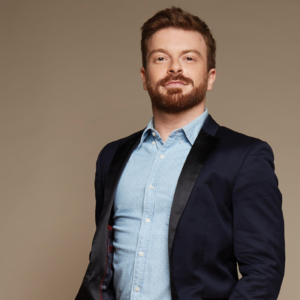 Highly-decorated French pianist David Kadouch makes his VSO debut performing Beethoven’s dramatic, ferocious Piano Concerto No. 3, a work by a composer whose great creative genius is on full display. We also hear Beethoven’s Second Symphony, a piece composed at the height of his powers, and giving every sign of the astonishing body of work yet to come. 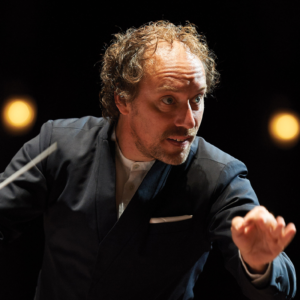 VSO Music Director Otto Tausk presents a unique and fascinating concert perfectly suited to the Chan Centre for the Performing Arts. Mozart was arguably history’s greatest composer, and hearing his final three symphonies performed together in one concert is a transcendent musical experience and a unique insight into one of the greatest creative geniuses the world has ever known. Stravinsky, Prokofiev, and Shostakovich: Three Russian musicians whose lives were altered by revolution; each with a very personal style, each with a very personal relationship to power. 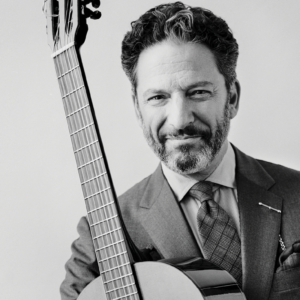 This concert features one of the first North American performances of Stravinsky’s recently discovered Funeral Song. Celebrate Dance and Romance at the beautiful Orpheum Theatre, with acclaimed veterans of Broadway, television and movies, singers/ dancers Joan Hess and Kirby Ward. You’ll be transported back to a place and time when dancing and romancing were king, with magical songs such as I Could Have Danced All Night, Singing in the Rain, All That Jazz, In the Mood, That Old Black Magic, and many more romantic, dance-filled favourites. 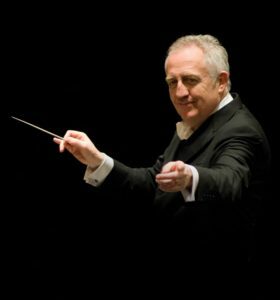 Maestro Bramwell Tovey conducts the World Première of his own Concerto for Orchestra, a work commissioned by the VSO to commemorate his appointment as Music Director Emeritus. 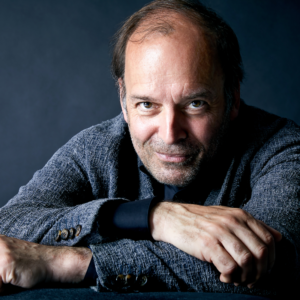 Maestro Tovey teams up with Canadian legend Louis Lortie to perform Ludwig van Beethoven’s Piano Concerto No. 2. It’s all about love. 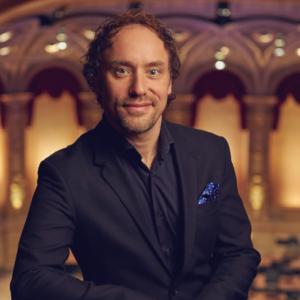 Maestro Tausk leads the VSO in two of the most beautiful odes to tragic love ever written. 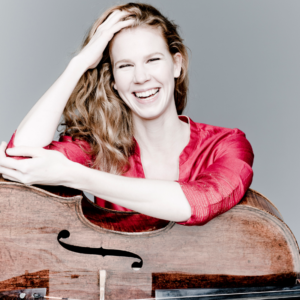 VSO principals Julia Lockhart and Jeanette Jonquil shine in Strauss’ lovely Duet Concertino. 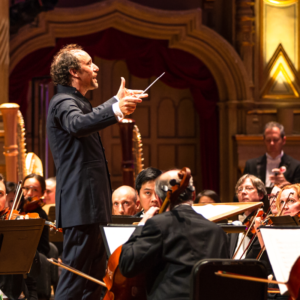 VSO Conductor Laureate Kazuyoshi Akiyama conducts this historic program, with pieces selected from his very first concerts as Music Director in 1972. 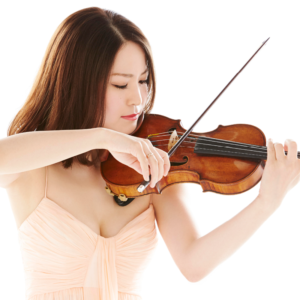 Praised worldwide for her luxurious, silken tone and virtuosic technique, Mayuko Kamio and her 1727 Stradivarius violin are the perfect match for Mozart’s enchanting Violin Concerto No. 3. Longtime VSO collaborator Jeff Tyzik conducts a program that honours those powerful women who changed rock and popular music forever. 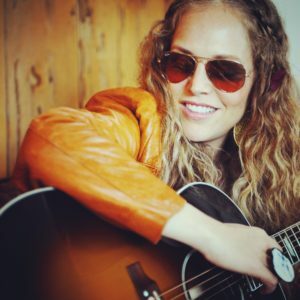 Cassidy Catanzaro, Katrina Dideriksen, and Shayna Steele channel Tina Turner, Aretha Franklin, Joan Jett, Pat Benatar, Janis Joplin, Carole King, and more of the game-changing women of popular music. A sumptuous French program that includes a beautiful impressionistic masterpiece by Claude Debussy. Lili Boulanger was an exceptional composer who died much too young, leaving tantalizing hints of what could have been. Maestro Otto Tausk celebrates the VSO centenary in a concert that looks to the past, present, and future: Including Schubert’s Rosamunde, the first work ever performed by the VSO; a new work from Dutch colleague Michel van der Aa; and the epic Strauss tone poem we all know from 2001: A Space Odyssey.